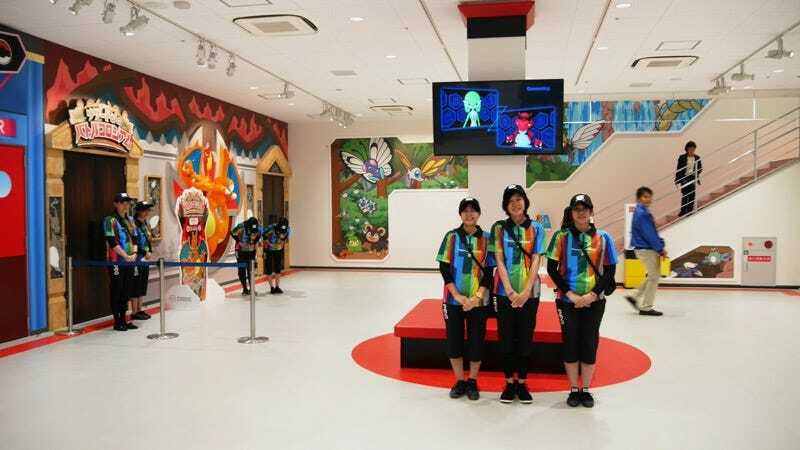 A Pokémon Gym is opening this month in Osaka. We’ve already gotten a peek inside, and it looked okay! Now, we’re going to get a better look, and it sure seems terrific. Website Gigazine recently visited the Pokémon Gym and took a series of great photos. Here’s a selection of them. You can view more on Gigazine (link here).